SHANE PRIGMORE: CORALINE is now on DVD and BLUE-RAY ! i have fallin in love with the design style of the character, i love the way the design is so different then what you see in the main stream area. i am so jealous of the way you draw. 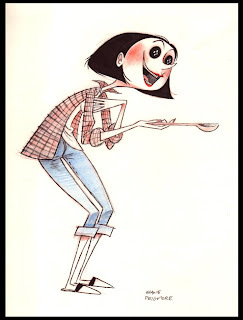 i drew Coraline on my blog but it will never come close to your work. i guess all i am try is to thank some one who work on the film. Those are great my friend! That mouse is awesome! I can't wait to get a copy & see it again. Loved this movie! your work are A M A Z I N G!!!!! so coool, man. i love the shape of moms head and the way her face is structured and like formed into that shape. I know that's a weird thing to like, but its cool. I loved the Michael Jackson Thriller piece you did, and definitely agree with Rawls- the mouse is awesome! 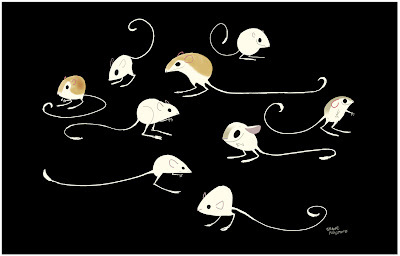 Oh, and the mice are so going on my desktop! Totally went out and got the DVD already. You can post more, i'm always happy to see what you've done on this fantastic movie. It's great to see more. 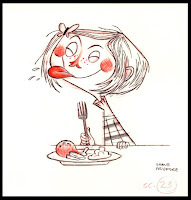 Shane, the kids LOVED Coraline and are crazy-excited about your posts and it coming out. They love the artwork and seeing what you write about your work. thanks very much for sharing these. its all so wonderful, i cant wait for it to come out at the cinemas next week here in Australia...which doesnt make any sense...we havent got Up yet either. Great work, Shane! Can't wait to pick this one up and check out all the making-of features. I can't believe this has only just been released in cinemas here in Australia. Your work is amazing, I can't wait to see the movie. ... amazing, amazing, amazing work. Shane! 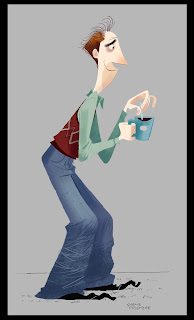 love all the designs u put up for coraline~ Wish they could have given u more credit on the film tho (it's pretty much u and shannon all over that movie for characters.. who the heck is tadahiro?) anyway congratulations on the film.. this film was probably the most exciting thing that's happened in animation this year! This reminds me a little of the stinky cheese man. The cut out style. Really loved the little jumping mice! 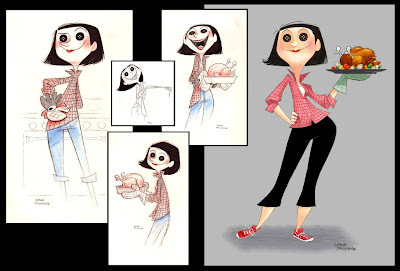 Coraline blew my mind and your character work is simply amazing! I love the way the design is so different then what you see in the main stream area. i am so jealous of the way you draw. cool!!! and thanks for posting these are sooo inspiring! I really love your drawings! I'm totally picking up the blue ray. Great artworks. super super awesome blog my friend! Your Drawings are always a pleasure..
WOW these design style is fantastic!!! Shane I would like to invite you to this new project http://twentysixtinytombstones.blogspot.com/. Its a tribute to Edward Goreys Gashlycrumb Tinies book! Shane your work is amazing! 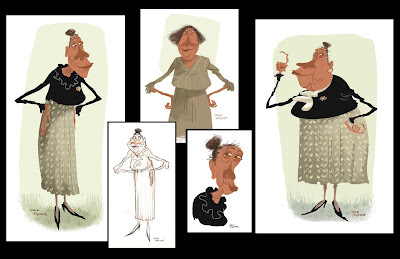 I am going to try to get ahold of Tony to visit and show my new portfolio work. Maybe you can give me a few pointers? Anyway hopefully see you at school again for a lecture. Beautiful as always!!! You are amazing!!!! We met briefly at the Nucleus Coraline thing, I'm a friend of Jon's. Anyway, I figured you'd get a kick out of this - it's an exclusive performance by Michael Jackson. Enjoy. call me up next time you're up here. dude you are infuiatingly good at what you do. but you seriosuly need to add the 'follow' feature to your blog! I really enjoy looking at your drawings!!! 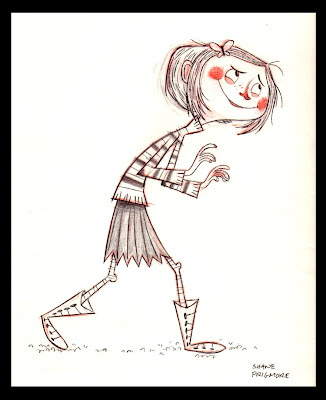 I love the Coraline sketches, but the ones of the Other Mother are fantastic! She's so sweet, sinister, and compelling all at the same time. True talent. gorgeous work! such an inspiration to me and my doodles! cheers! zVery great post. I just stumbled upon your weblog and wanted to mention that I’ve really loved surfing around your weblog posts. In any case I’ll be subscribing on your feed and I’m hoping you write again soon! Hello sir how are you...? Thanks you for good Art's info.